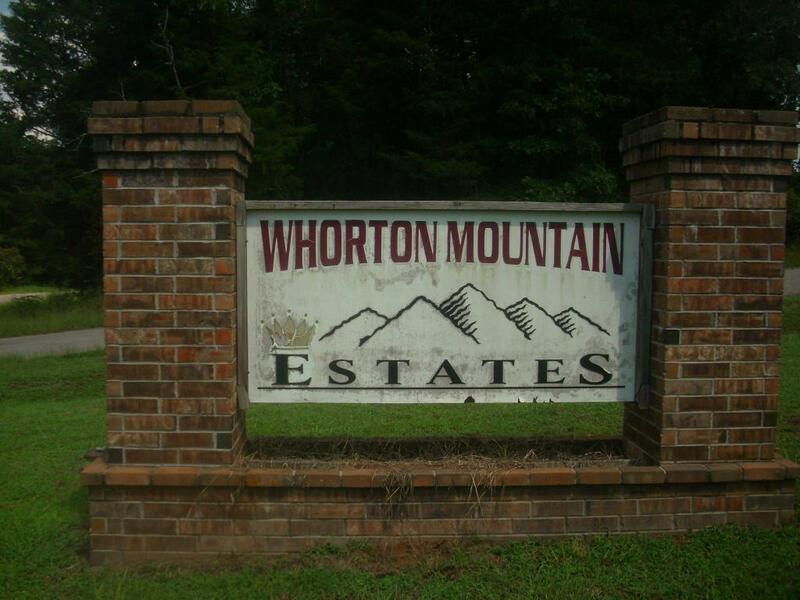 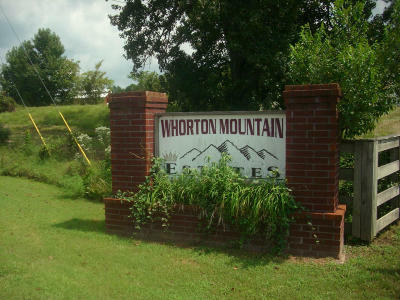 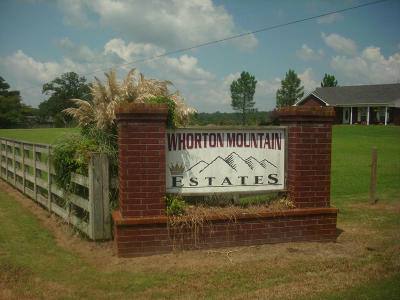 Great lot in a great subdivision to build your dream home. Peaceful place to call home yet not to far from everything Russellville has to offer. Utilities at the street. 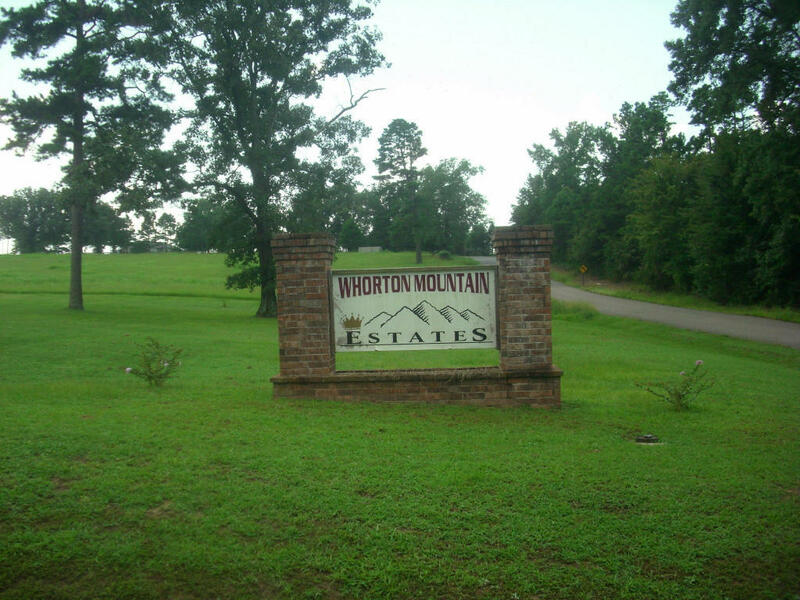 Other lots available as well that range in size from 1 acre to 1.53 acres more or less.